Whoever is in charge at Buick these days is doing a good job. The recent offerings have been a breath of fresh air that has caught the attention of a much broader range of buyers. And Buick just keeps the surprises coming. At the Detroit International Autoshow, Buick revealed its latest concept called the Avenir. One look and there is no doubt that this was designed to be a flagship for the brand. 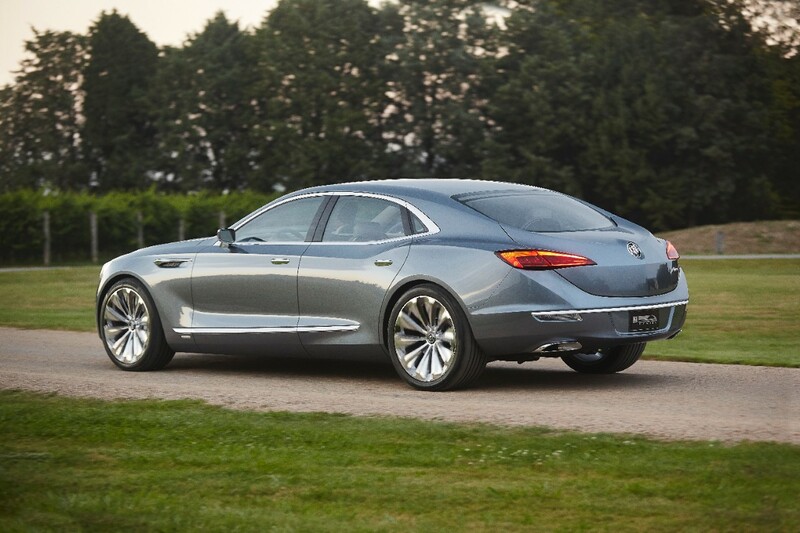 It has a progressive look that incorporates elements of historic Buick concepts. The Avenir is sleek and stylish with a sporty rake. The long hood and sloping rear are a nod to the Riviera and give a dignified presence and give the car a real sense of occasion. The redesigned grille is a modern take on the one found in the 1954 Wildcat II concept, and it works very well with the overall proportions of the car. I think he is right. The Avenir is beautiful without being showy or ostentatious. The use of premium materials like bamboo, silk and oiled wood trim, will enhance the feel of a comfortable natural space, while an ionic air filtration system keeps things fresh. The occupant interactions with the Avenir have been programmed with efficiency and ease of use as the primary goal. The car has the ability to recognize each individual driver, and will automatically set the gauge cluster and infotainment screen displays to the individual’s chosen preferences. It will also bring up the user’s music preferences, calendar schedule and recently visited locations from a cellphone’s GPS. The system can even go as far as remembering the point at which the user stopped listening to a podcast and continue from that point. The connection does not end at the driver. The rear passengers each have a screen that grants access to their media devices via USB ports so the trip can be refreshing for everyone. A car at this level also incorporates the present top of the line tech like Onstar 4G LTE with WiFi hotspot, wireless charging for mobile devices and a 12” colour touch screen infotainment center. Motivating this graceful conveyance will be the next generation of V6 engines that incorporate direct-injection start/stop and active fuel management. The power will be directed through a paddle shifted 9-speed automatic transmission that uses a dual clutch all-wheel drive system. The wheels are 21” and are suspended by a system which enables the driver to choose the level of damping selectable. 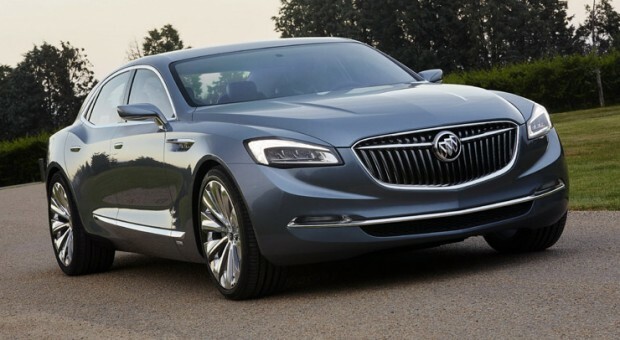 Ultimately, Buick has created a concept that is elegant, yet understated and I for one look forward to driving it.